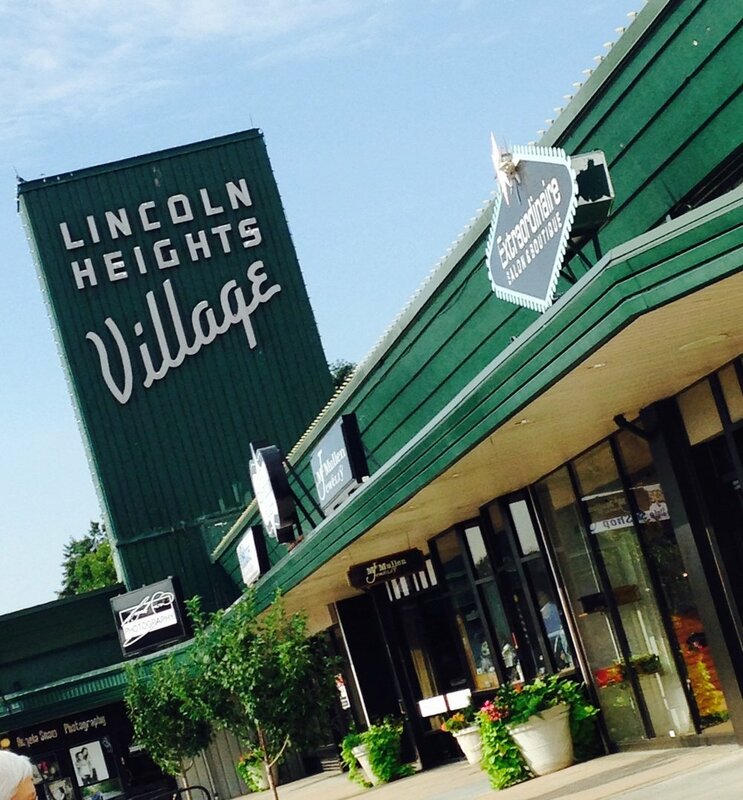 Lincoln Heights Village is Wichita’s first shopping center—opening in 1949! Located in College Hill at the corner of Douglas and Oliver, it features a variety of independently owned and operated shops! Come start your day with breakfast, get a hair cut or spa appointment, shop the stores, and end with dessert and books. Lincoln Heights sponsors a Farmer's Market on Wednesday's during the summer months. For more information go here.